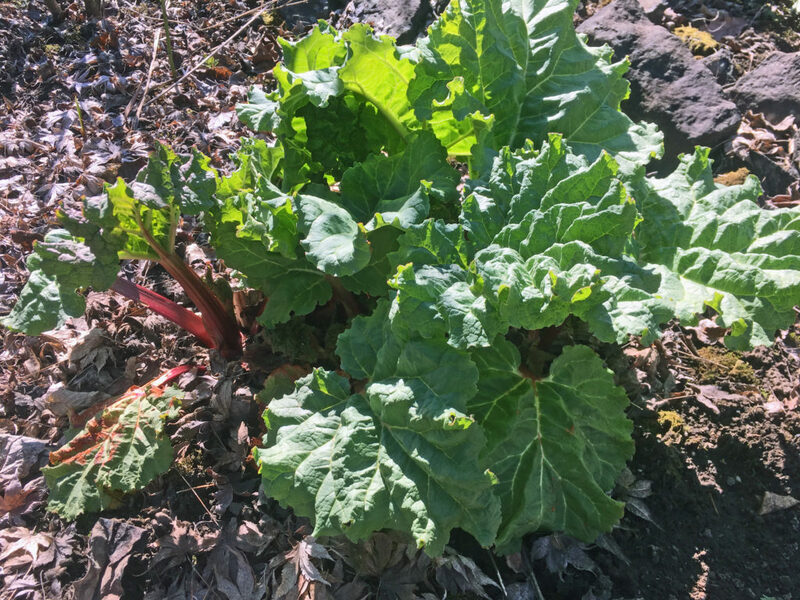 It’s now officially springtime, and rhubarb is definitely growing in the Sumner valley. Not sure what to do with it? Check out Growers Recipes and Recipes Shared with Us. Whether it’s pie or something creative, you’ll put that fresh rhubarb to good use!